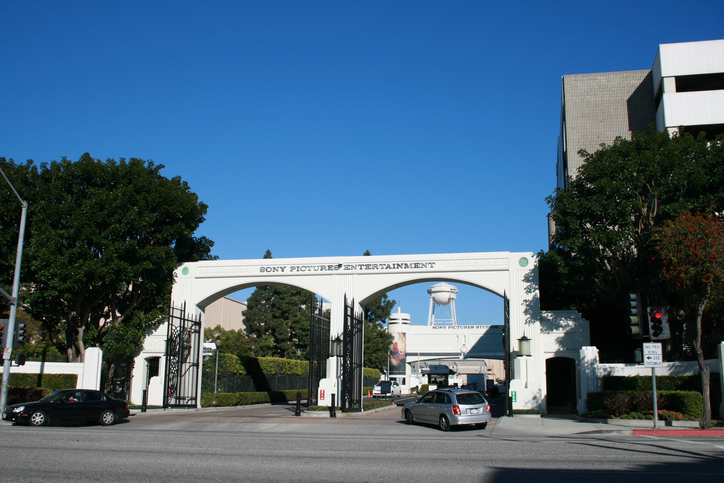 A star was born when productions studios relocated to Culver City. Soaked in moviemaking history, Downtown Culver City has a buzzing dining and nightlife scene, which includes globally inspired eateries, and cozy cocktail bars. It’s known for it’s wonderful school districts and tree lined streets of bungalows with many multi use developments sprouting up.